Badger - Itchybald Scratchet says welcome to my adventures! Hi! I'm Itchybald Scratchet, Itchy to my friends! 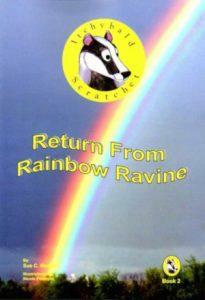 Follow me and (My friends) as we travel the world on our adventures in this wonderful series of children’s books. Where in the world do I visit?? 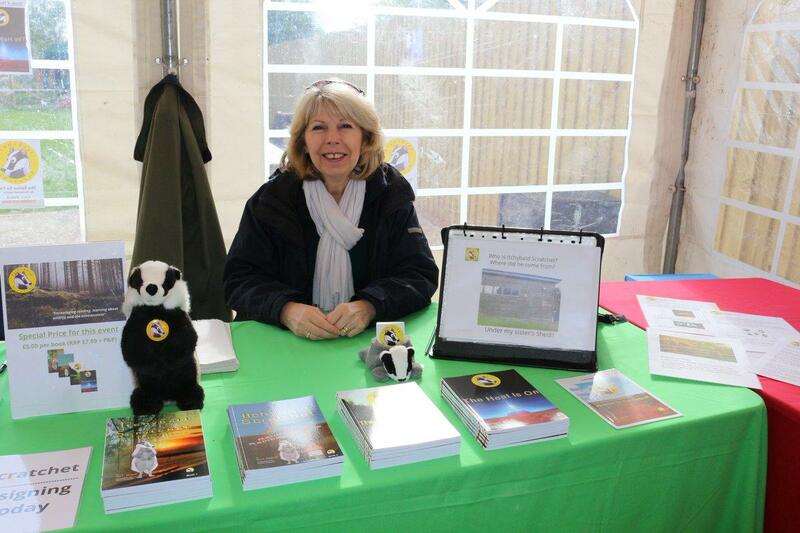 Sue C. Medcalf – An Accidental Author! 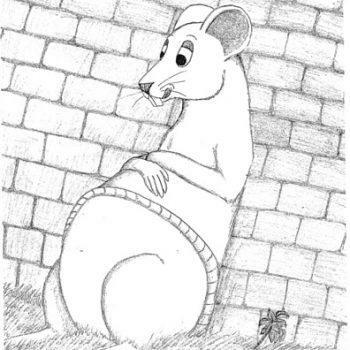 Our wonderful illustrator (Nicole) has given “life” to the characters in my books. Lured out by the smell of windfall apples and with their sett under threat, all they need is something to mark the site of historical interest so it can’t be built on. No one knows how long it will take. Trapped and with Upples approaching ready for the badger cull, will Enormouse’s rumbling belly give the game away as it growls in protest for a slice of pizza? 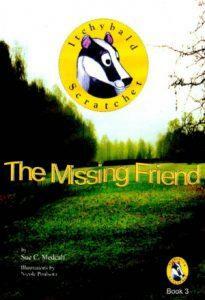 Itchybald Scratchet and his friends arrive back in Badger Wood but one of their friends has gone missing! Who is it? 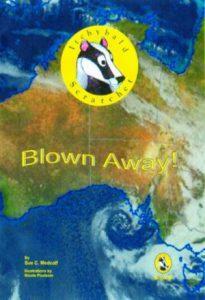 Itchy, Fidget and Norm find themselves on their latest adventure in Australia!. 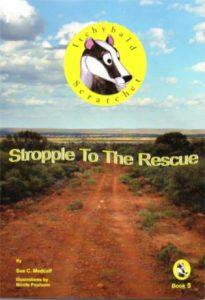 How on Badger’s earth did they get there? Find out what dangers Itchy and his friends face in the harsh Australian outback, as Stropple the camel comes to their rescue. 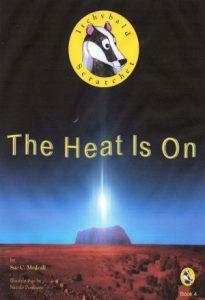 Itchy and Norm find themselves trapped by a bush fire in Australia but they can hear Fidget calling out to them. Can they save Fidget? 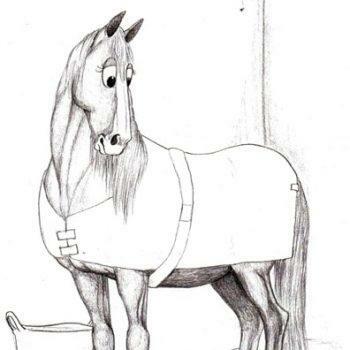 This is Neighomi the Shire Horse, the name was created as horses neigh! She was abandoned in a field feeling cold and hungry when the farmer rescued her. Did you know that Shire Horses were first used by knights in Armour during Medieval times for Jousting competitions?? This is Enor-Mouse, Norm to his friends. Norm is Itchy’s closest friend and he is so large because he loves the Upple food, especially cheese and tomato pizza!! 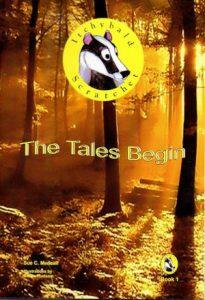 They first meet in book 1 when he comes to Itchy’s rescue after he has fallen into a well. 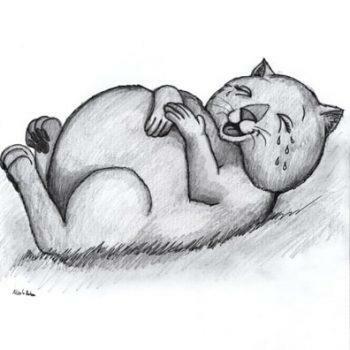 This is Wanda the Wombat, they are known to wander (or go walkabout) and she first appears in book 4 when Itchy mysteriously finds himself in Australia! Wombats are known to be messy animals and use other animals burrows to sleep in. Meet more of my friends! What do readers say about Itchybald Scratchet? Who would think a book series could add so much to a child’s life! Keep them coming.